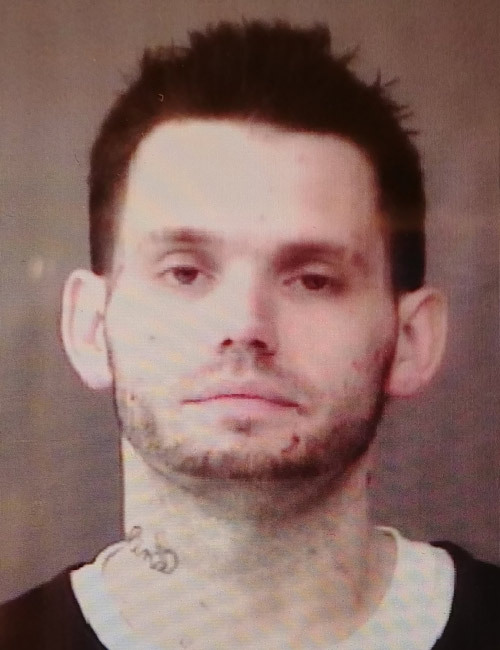 Jan. 25 — Bradley Scott McAfoose, 25, 607 N. Mill St., North Manchester, booked for probation violation. Bond: $1,000 cash. 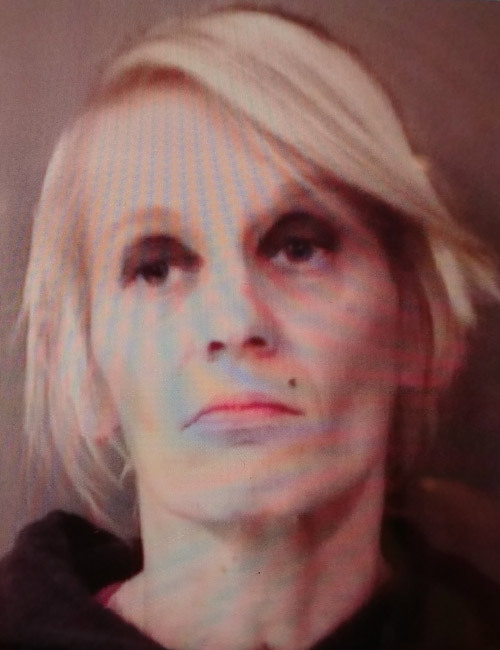 Jan. 25 — Heidi Renee Graber, 40, 902 E. Lincoln St. Nappanee, booked for possession of methamphetamine and possession of paraphernalia. Bond: $5,250 surety and cash. 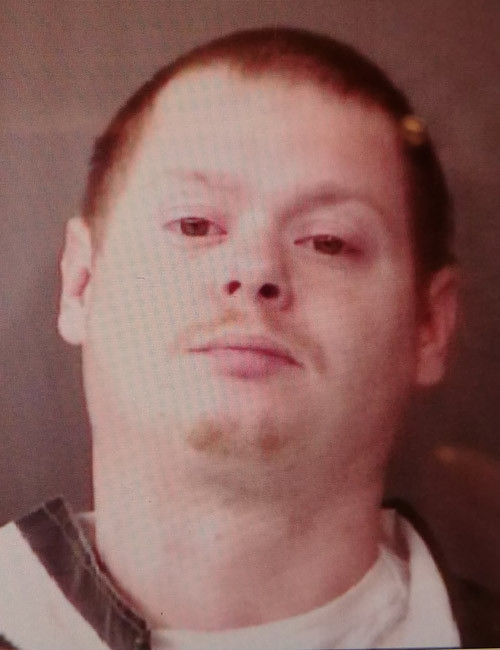 Jan. 25 — Joshua Loren Borkholder, 38, 13317 N. 700W, Nappanee, booked for possession of methamphetamine and possession of paraphernalia. Bond: $5,250 surety and cash. 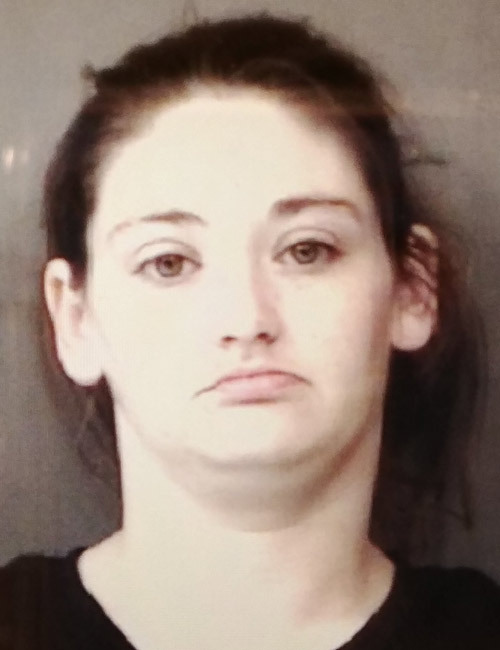 Jan. 24 — Emily Ann Moore, 26, 8028 Monroe Ave., Munster, booked for operating a vehicle while intoxicated with prior and driving while suspended. Bond: $5,250 surety and cash. 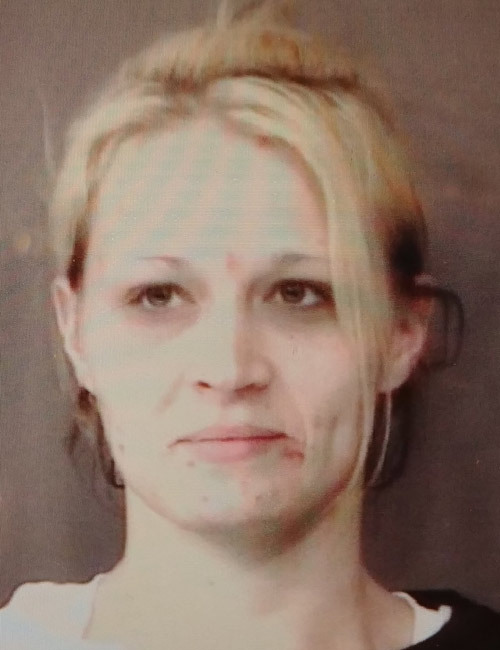 Jan. 24 — Tiffiany Danielle Jervis, 27, 2441 W. 250S, No. 87, Warsaw, booked on a warrant. No bond. 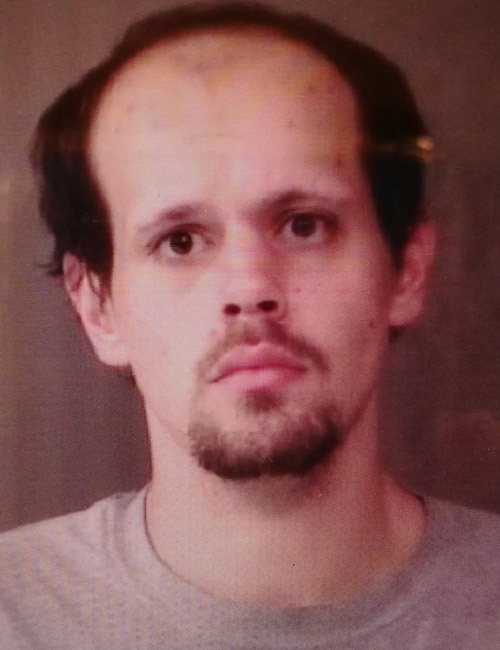 Jan. 24 — Timothy Leigh Bowen Jr., 27, 2441 W. 250S, No. 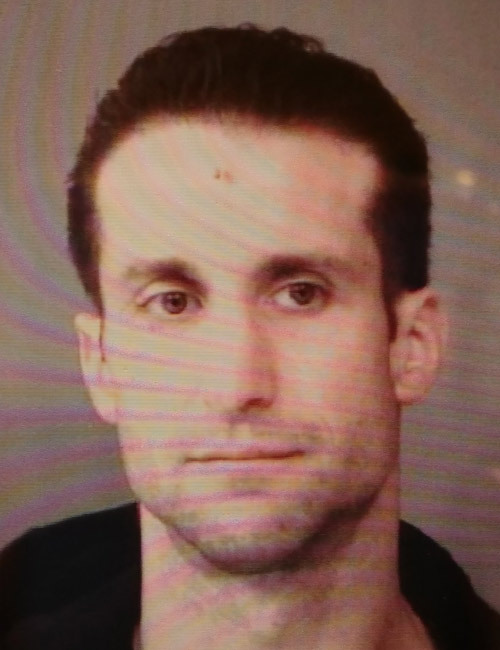 87, Warsaw, booked for two counts of driving while suspended, failure to stop after an accident, operating a vehicle with a BAC between .08 and .15, battery causing bodily injury, intimidation, criminal mischief, and failure to appear. Bond: $3,247.82. 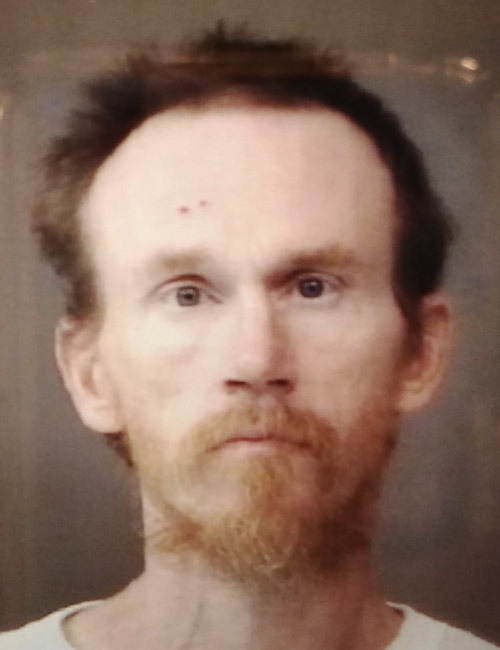 Jan. 24 — Daniel Kay Smith, 48, 2605 E. Center St., Warsaw, booked for drug court violation. No bond. 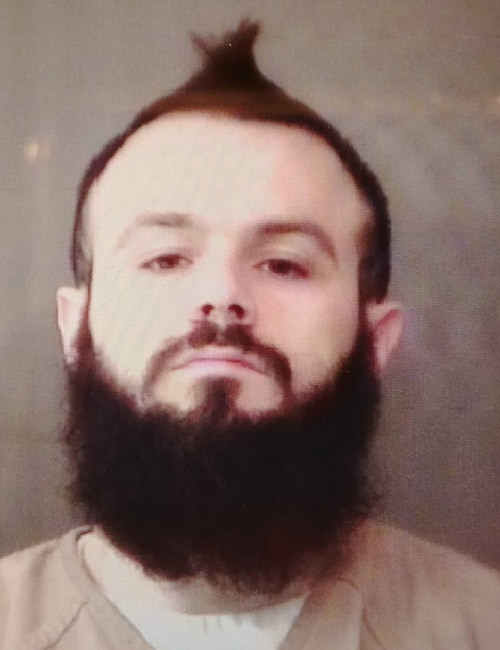 Jan. 24 — Aaron Justin Tackett, 27, 438 Goshen Ave., Elkhart, booked on two counts of failure to appear. Bond: $766.50 cash. 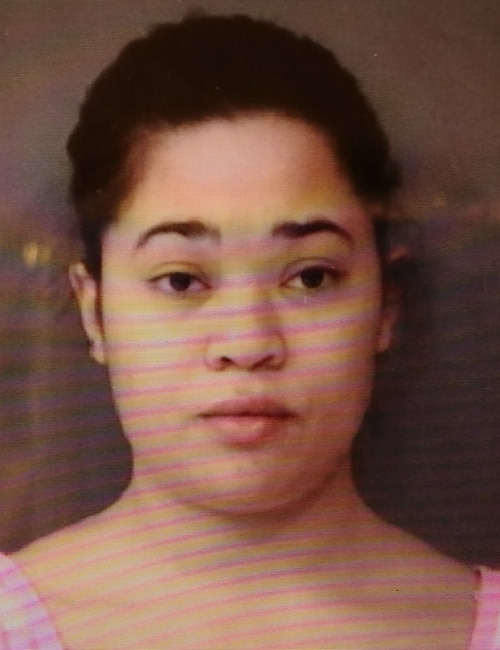 Jan. 24 — Sheena Marie Spears, 27, 604 E. Sycamore St., No. 143, Silver Lake, booked for possession of methamphetamine. Bond: $5,250 surety and cash. 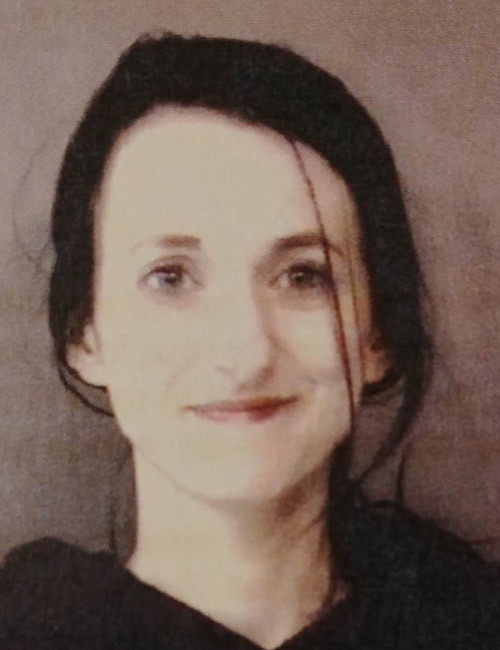 Jan. 24 — Angela Mariah Weldy, 22, 4205 Hills Aven Road, No. 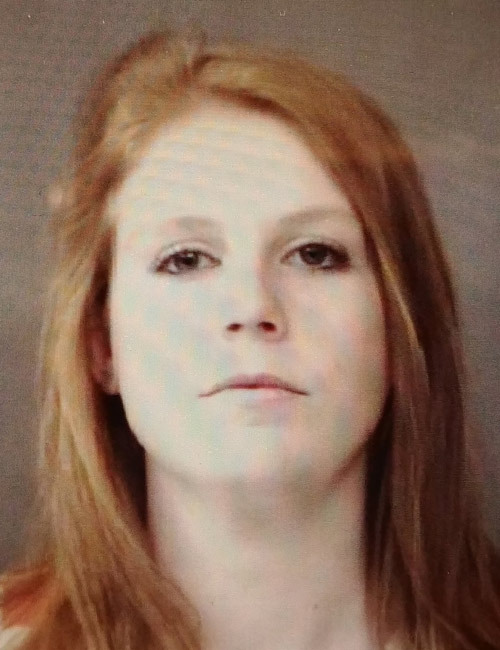 25, Buchanan, Mich., booked for domestic battery. Bond: No bond. 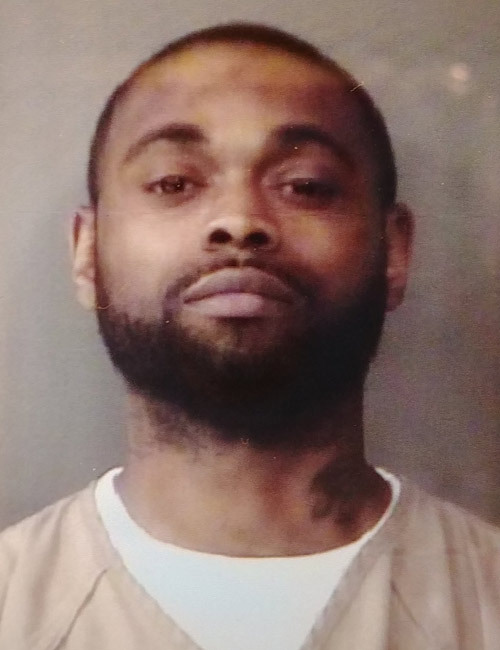 Jan. 24 — Antwoine Thomas, 35, 230 W. Jackson St., No. J, Elkhart, booked on two counts of failure to appear. Bond: $20,250 surety and cash and no bond. 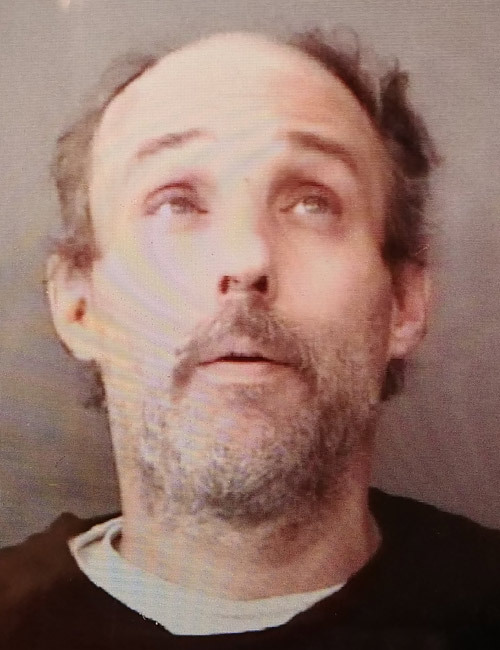 Jan. 24 — Jeremy Scott Dingman, 45, 1412 S. Carroll St., South Bend, booked for failure to appear. No bond. 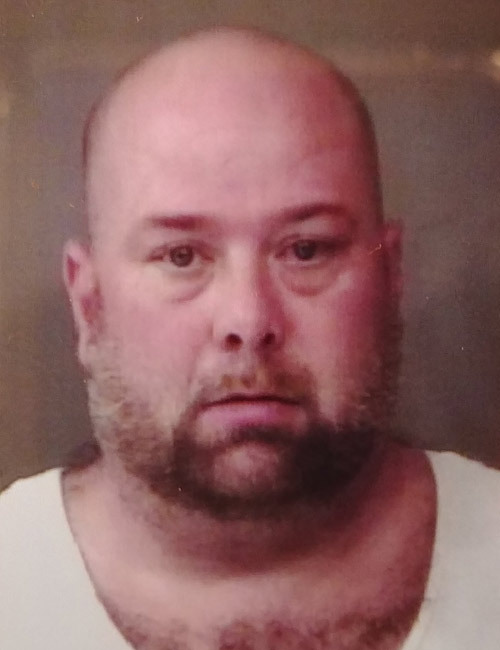 Jan. 24 — Clayton Theodore Moran, 41, 51556 CR 9, Goshen, booked for dealing cocaine over 10 grams. Bond: $25,250 surety and cash. 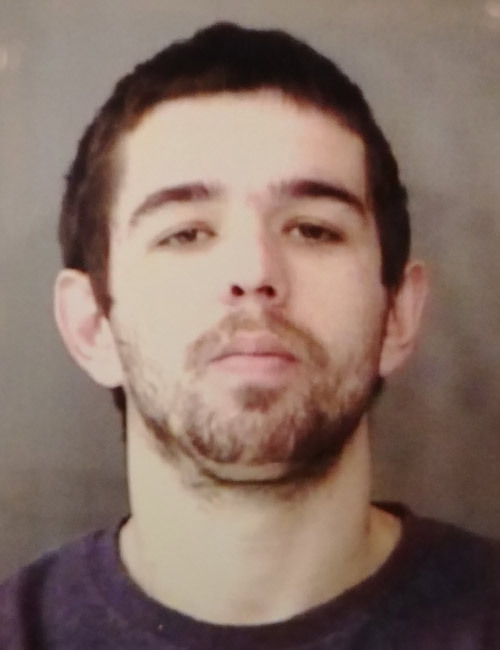 Jan. 24 — Dustin Lee Alsman, 29, homeless, Warsaw, booked for failure to appear. No bond. Jan. 24 — Bryan Gene Rice, 34, 154 EMS R3E Lane, Pierceton, booked for dealing methamphetamine – between 1-5 grams. Bond: $15,250 surety and cash.